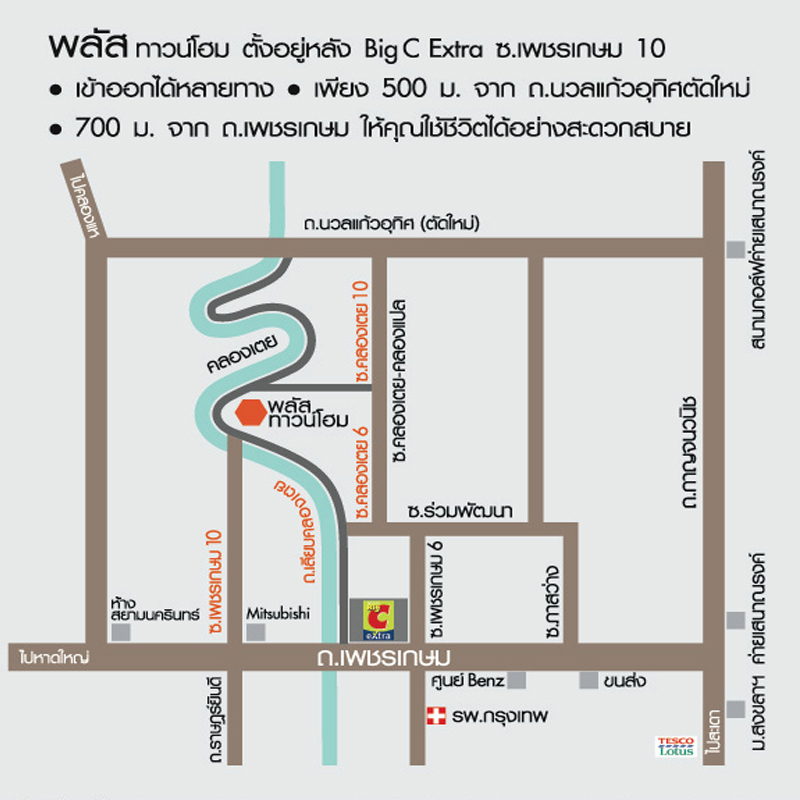 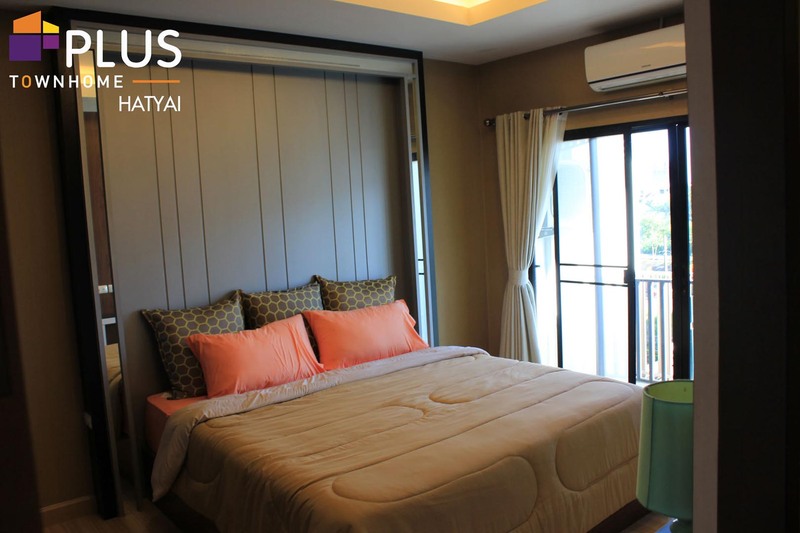 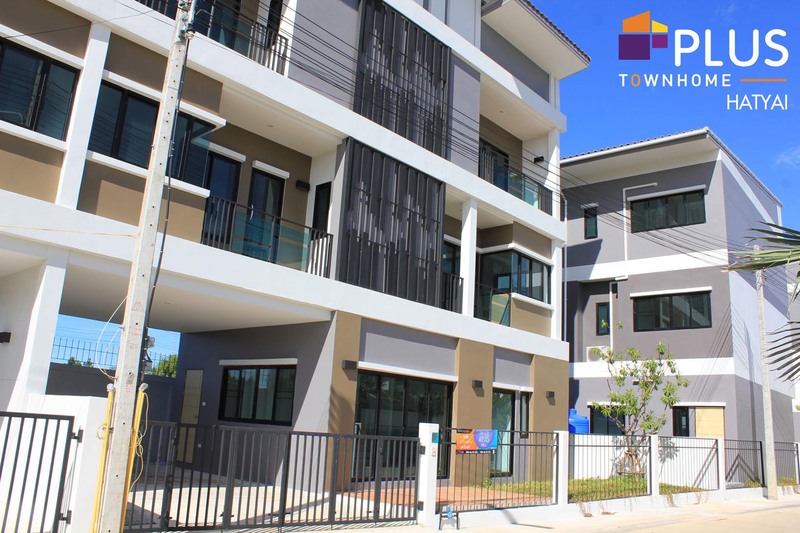 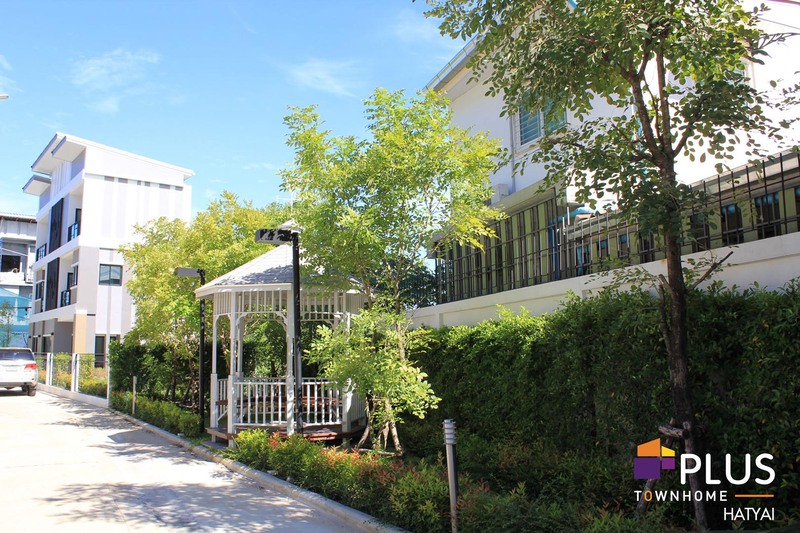 An outstanding Town home project in Hatyai City located near Big C Extra in Soi Petchkasem 10, ready to be the happiness zone of your family’s member with 2 style of house, Townhome and Couple home including elegant garden in the project. 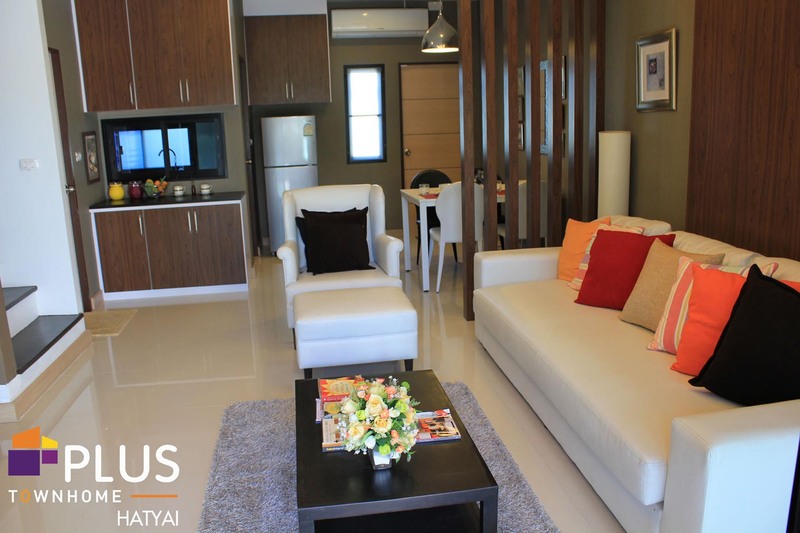 Plus Townhome Hatyai is designed by apply the modern living family to be construction concept to propose the new experience of living in the center of Hatyai city. 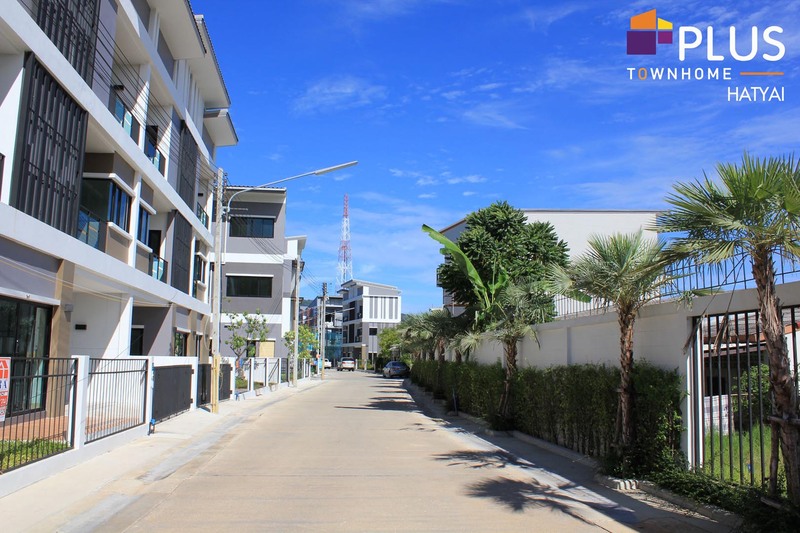 The project has extraordinary in area utilization by 3 bedrooms and 4 bathrooms with 2 cars parking area for Townhome and Couple House with 206 square meters of utilize area. 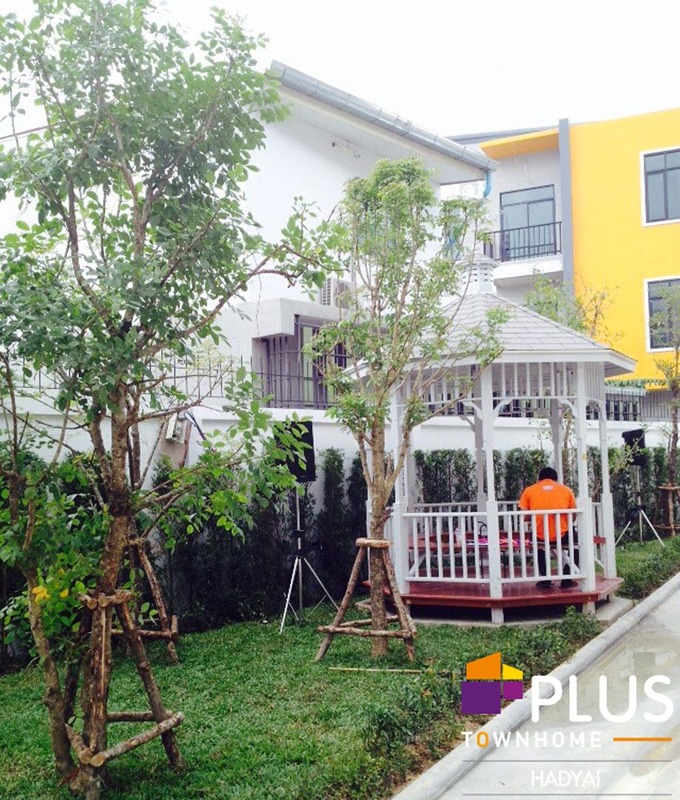 - Couple house 2 units. 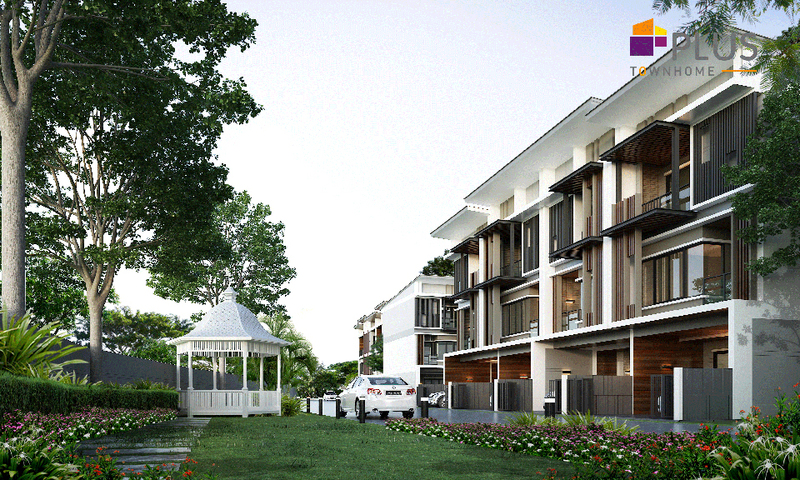 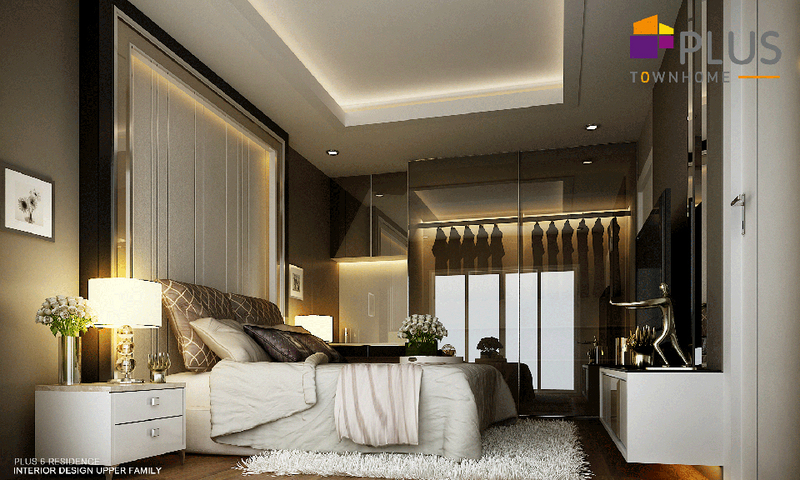 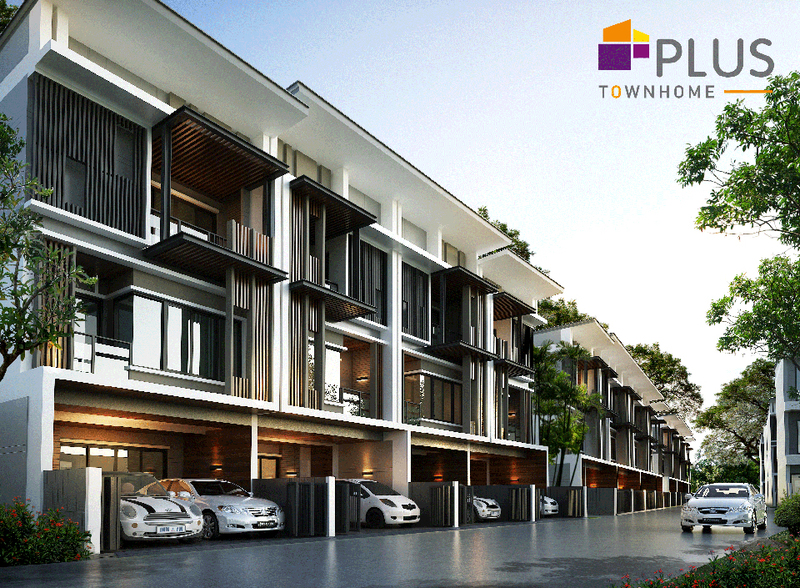 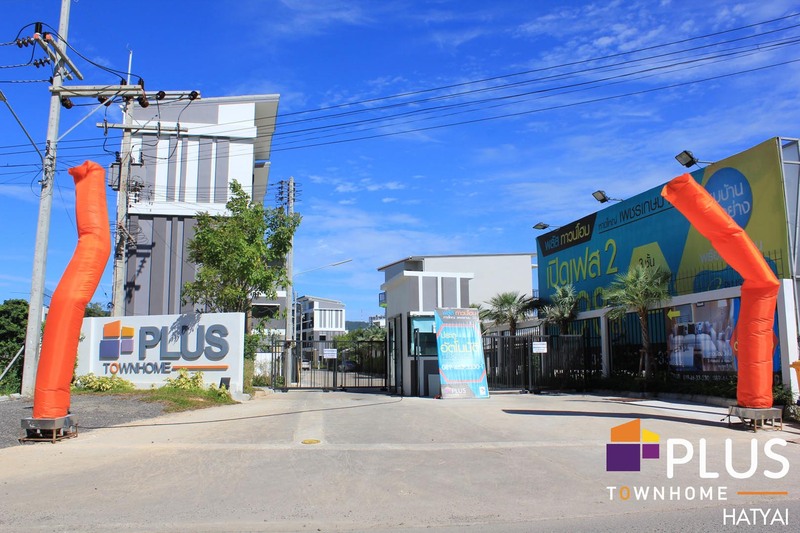 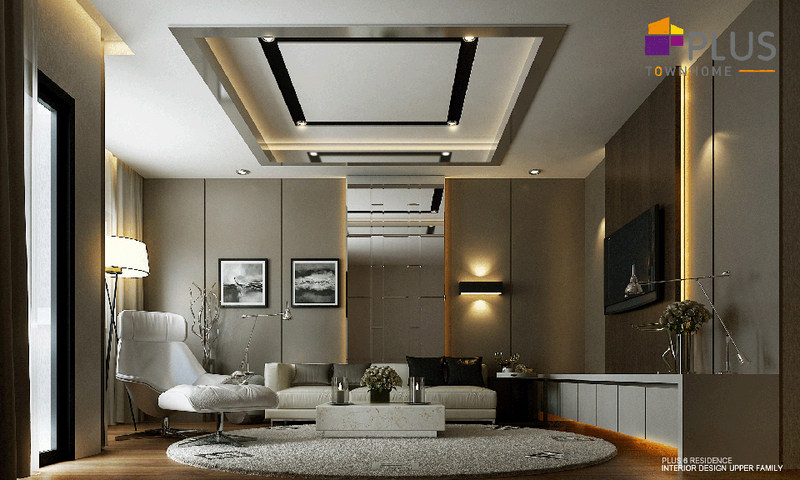 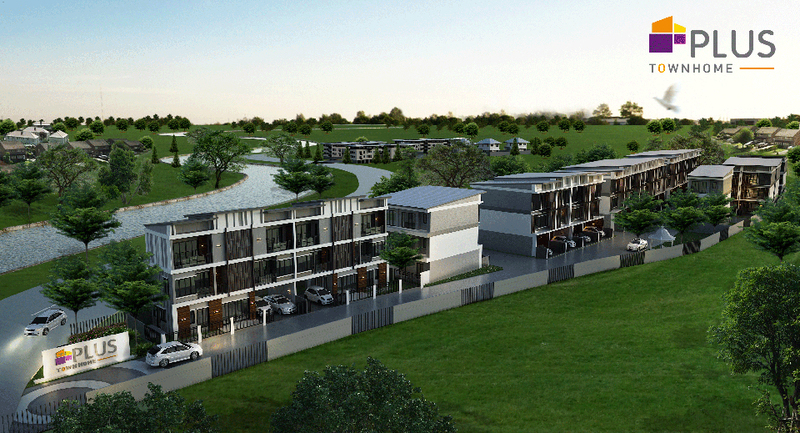 Plus Town home is designed to satisfy the modern living family with 165 square meters. 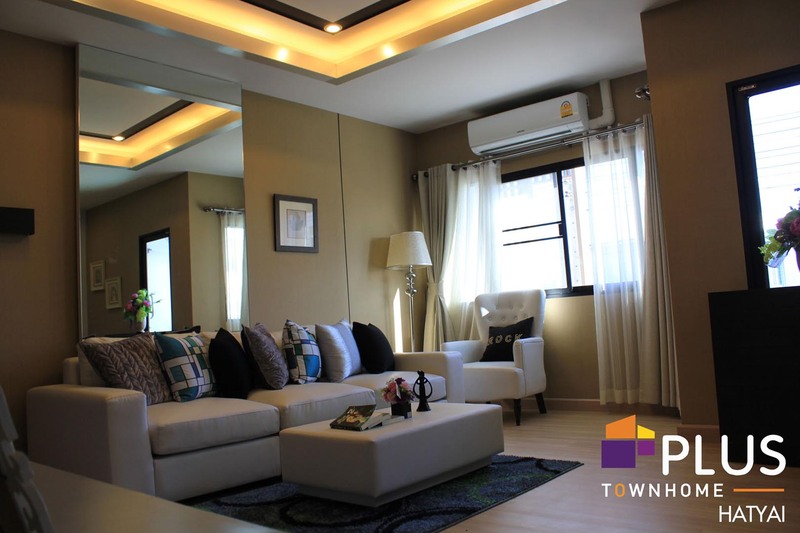 The house has balance allocation with a private bathroom in all bedrooms, the family room is set up on the second floor, the dining room and house lobby. 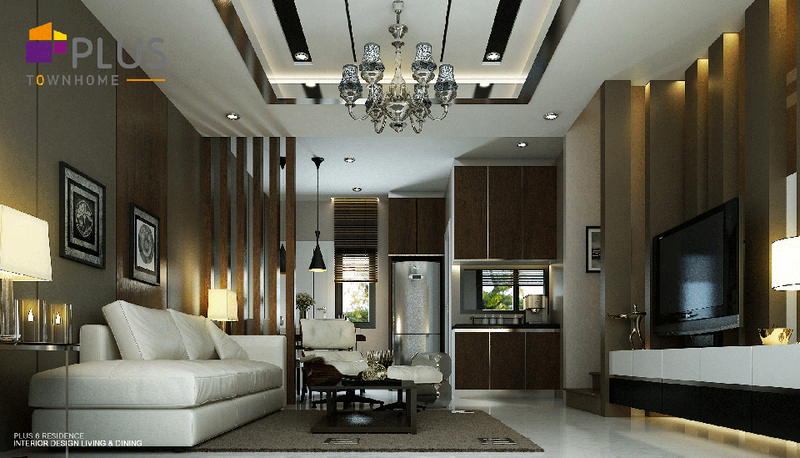 The kitchen has designed to protect house from unsatisfied smell from cooking. 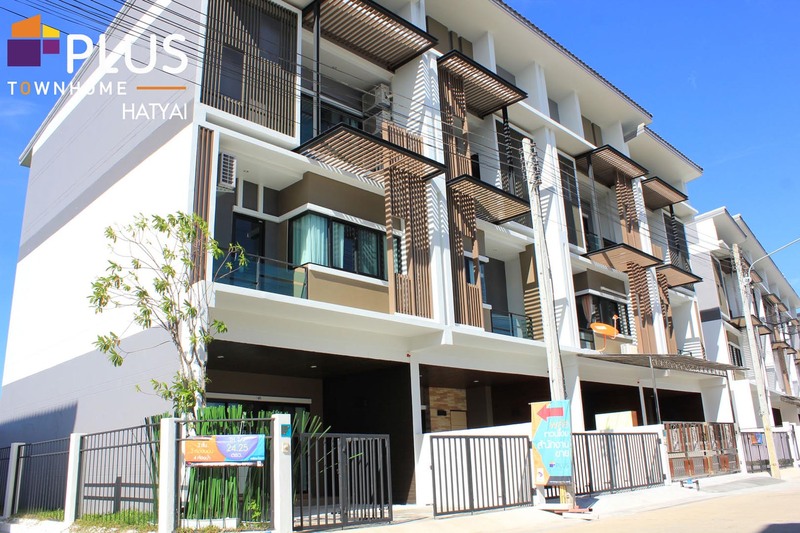 Besides the modern Town home, fulfill your warmth and happiness within the family by Couple house 3 storeys 3 bedrooms 4 bathrooms and 2 cars parking that provided the utilize area for 206 square meters to satisfy all activities together in every moment.